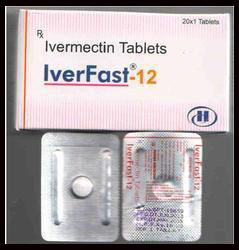 Leading Exporter of diethylcarbamazine tablet and ivermectin tablet from Surat. Diethylcarbamazine is used to treat filariasis (elephantiasis), a parasitic disfiguring disease in which swelling of arms, legs or other body parts may occur. It is also used for other parasitic infections like topical eosinophilia, African eye worm or river blindness.